Wow! With the classic baseball flick Field of Dreams celebrating its 20th anniversary this year, there’s no better time to honor Kevin Costner for his home-run work as its main character, Larry Dreams. We here at Word Brothel have definitely seen Field of Dreams and are excited to honor it. 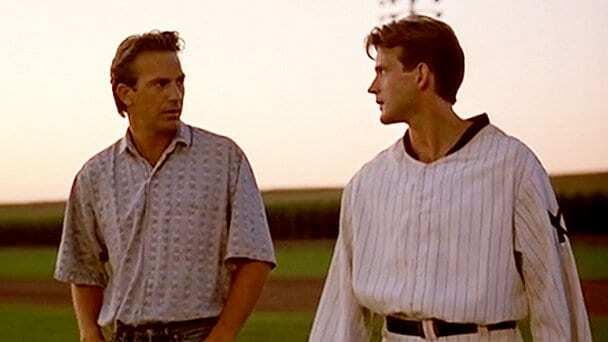 Without further ado: seven times Kevin Costner was in Field of Dreams! Everyone remembers this classic part of Field of Dreams, where Kevin Costner looks suspicious around corn, his least favorite government-subsidized crop! 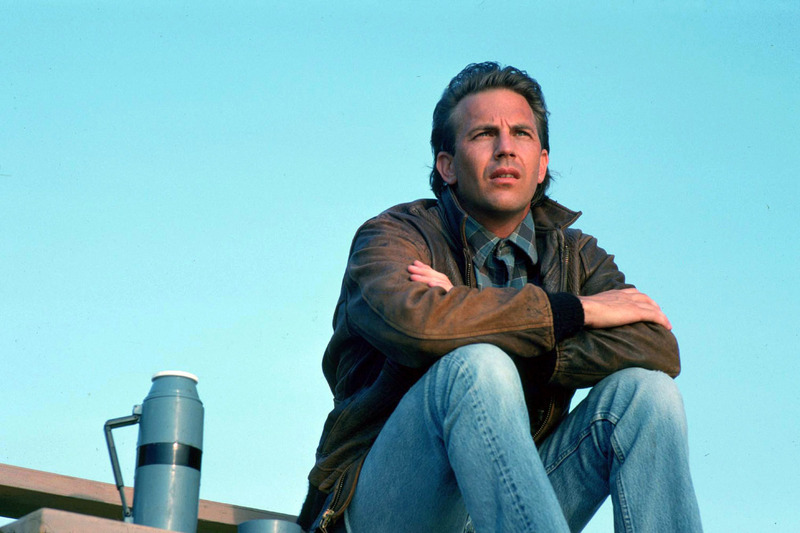 Fun fact: Kevin Costner specifically requested this haircut after being inspired by the sight of a writhing nest of spiders underneath his trailer on set. Every true Field of Dreams fan remembers the heart-wrenching scene where Kevin Costner realizes he’s run out of baseballs for his league of baseballmen and must sell his youngest daughter, Catherine, to the enigmatic villain known only as “Old Man Baseball” in exchange for more baseballs. Try not to cry remembering his famous line: “So long, Catherine… I’ll see you in the seventh-inning stretch.” Someone get us some Kleenex! No true Field of Dreams fan can forget the scene where Kevin Costner screams at the god of baseball for making him flood his field of baseball and corn with his baseball harpoon! Although the harrowing scene is now well-regarded as a meditation on the hubris of man and the folly of neglecting one’s familial duty, director Phil Alden Robinson almost cut the scene due to budget restrictions. Bullet dodged, Phil Alden Robinson! The part where Larry Dreams forces legendary actor James Earl Jones to watch the entirety of Claude Lanzmann’s nine-hour Holocaust documentary Shoah is regarded as one of Field of Dreams’ most controversial scenes, as it contributes to most of the baseball classic’s 14-hour run time. But it’s worth it, if only to see the look of grief and despair on James Earl Jones’ face as he struggles to comprehend man’s bottomless capacity for evil in a cold, uncaring world. Fun fact: the role of James Earl Jones was also played by Kevin Costner! The producers of Field of Dreams tried to inject a little levity into an otherwise dramatic film and hit a home run when they dreamed up the fan-favorite character Hermie the Thermos, voiced by Whoopi Goldberg. Hermie’s sass and attitude still get laughs twenty years later, especially in the scene where she asks a confused Larry Dreams to help her find a baseball player willing to “round her bases!” Every time we hear that line, we know that it is a joke because it is a phrase about baseball and we smile because we are blessed to know baseball.